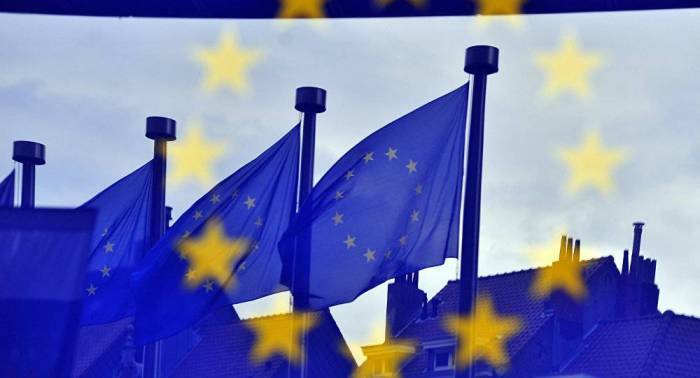 The EU Commission on Wednesday has announced provisional safeguard measures in regard to the recently imposed US tariffs on steel. "Today the European Commission is announcing provisional safeguard measures concerning imports of a number of steel products. These measures will address the diversion of steel from other countries to the EU market as a result of the recently imposed US tariffs. The safeguard measures will come into effect on Thursday 19 July. Traditional imports of steel products will not be affected," the commission said in a statement. Earlier, Washington announced it would impose tariffs on steel imports and 10 percent on aluminum imports on the European Union, Mexico, and Canada beginning from June 1. Brussels expressed its opposition to the US tariffs. European Commission President Jean-Claude Juncker has called the US move pure protectionism, and said that the bloc would retaliate with its own responsibilities, and complain to the World Trade Organisation over the US trade policies.